Connect with MSU Texas! Like us on Facebook, follow us on Twitter, view us on Instagram, or snap us on Snapchat to interact with Your University and fellow students. Get connected to stay informed about essential campus news, exciting events, important dates, and much more. 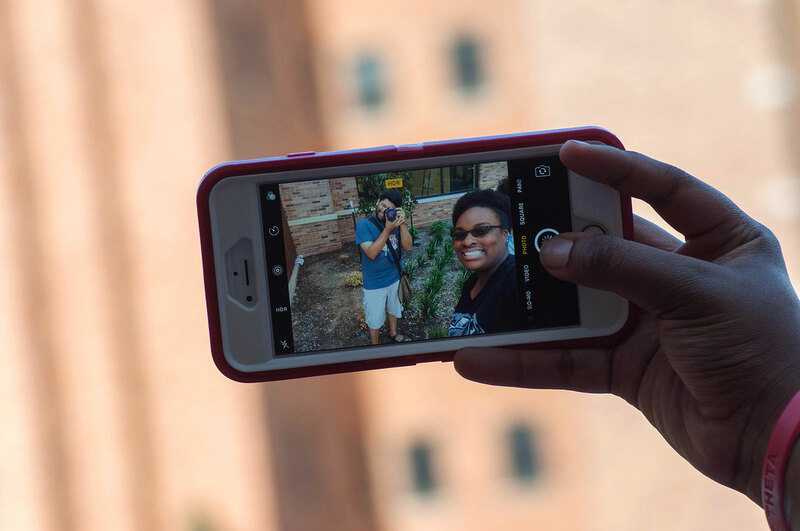 Learn who to follow at MSU Texas by using the Social Media Directory.